Arrive at the Jaipur railway station/airport and transfer to the hotel at your own or call for Hotel vehicle. Later in the evening can explore the near by heritage sites or can go for shopping. You can also stay back in the hotel and enjoy ur evening. After early breakfast get ready to explore the beautiful pink city in the Chauffeur driven Air-conditioned private vehicle and return by the evening. After Breakfast check out from the hotel and head towards Jaipur Airport/ Railway station for your forward journey. If you are not able to make up your mind from the tour itinerary or hotels listed above in "Jaipur 3 Days Budget Package", then we can also make the changes and provide a customized, tailor-made vacations, especially for you. 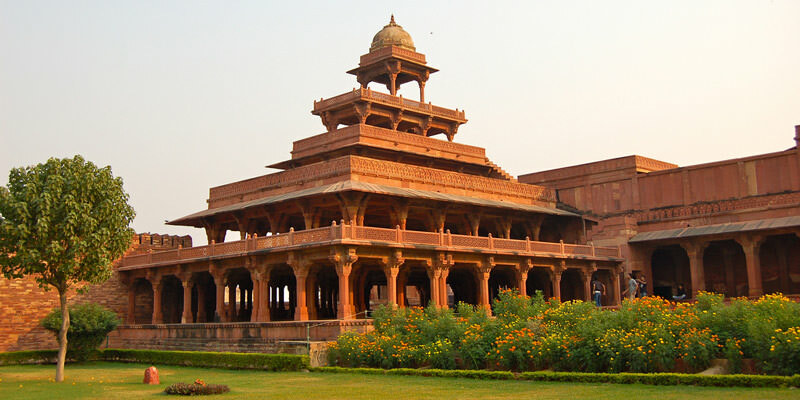 We can modify this tour package as per your date and budget.